At Harvest we are committed to Four Pillars which we believe to be the foundational essentials of a church that God blesses. Proclaiming the authority of God's Word without apology. 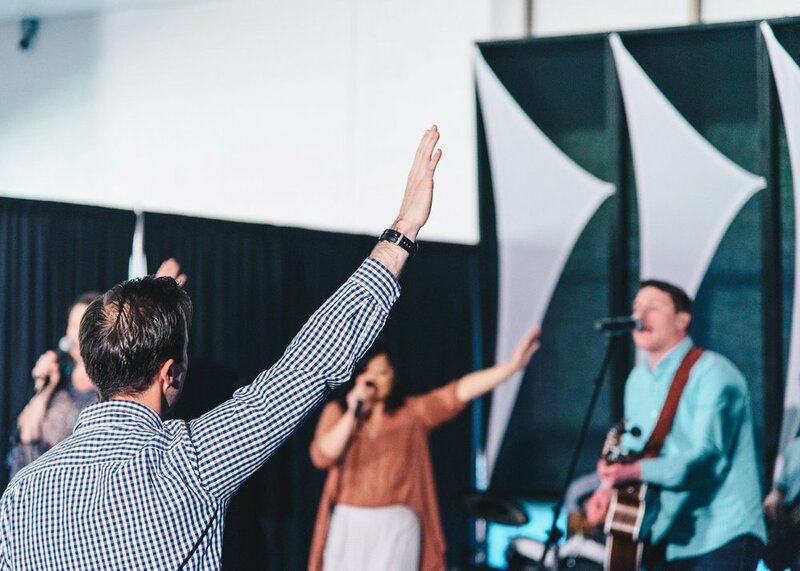 Lifting high the name of Jesus through worship. Believing firmly in the power of prayer. Sharing the goodness of Jesus with boldness.